Unlike most books on slavery in the Americas, this social history of Africans and their enslaved descendants in colonial Costa Rica recounts the journey of specific people from West Africa to the New World. Tracing the experiences of Africans on two Danish slave ships that arrived in Costa Rica in 1710, the Christianus Quintus and Fredericus Quartus, the author examines slavery in Costa Rica from 1600 to 1750. 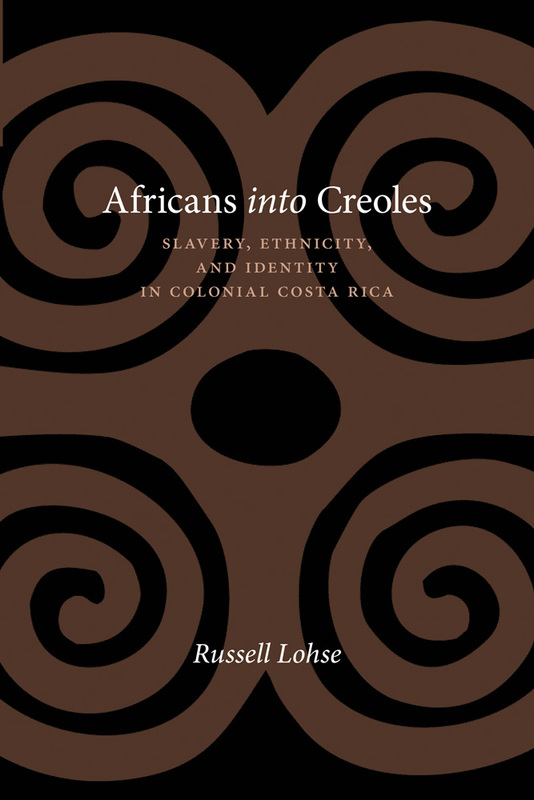 Lohse looks at the ethnic origins of the Africans and narrates their capture and transport to the coast, their embarkation and passage, and finally their acculturation to slavery and their lives as slaves in Costa Rica. Following the experiences of girls and boys, women and men, he shows how the conditions of slavery in a unique local setting determined the constraints that slaves faced and how they responded to their condition. Russell Lohse is an assistant professor of history at Pennsylvania State University.